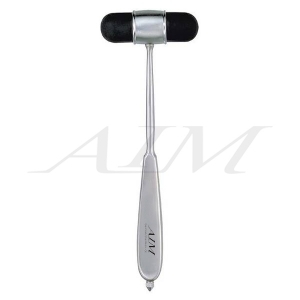 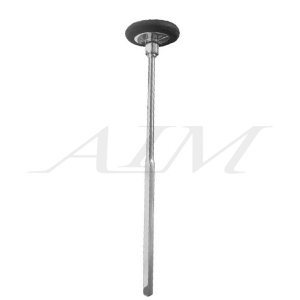 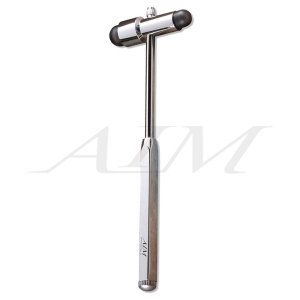 Taylor Reflex/Percussion Hammer, Professional-grade instrument for general exam, Triangular synthetic rubber head with chrome-plated handle is the most popular design for neurological hammers, 7-1/2" Overall length, Latex-Free. 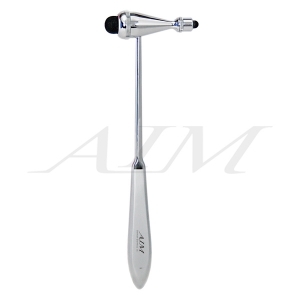 Professional-grade instrument for general exam. 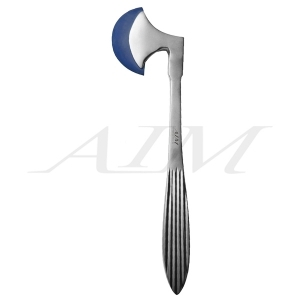 Triangular synthetic rubber head with chrome-plated handle is the most popular design for neurological hammers.